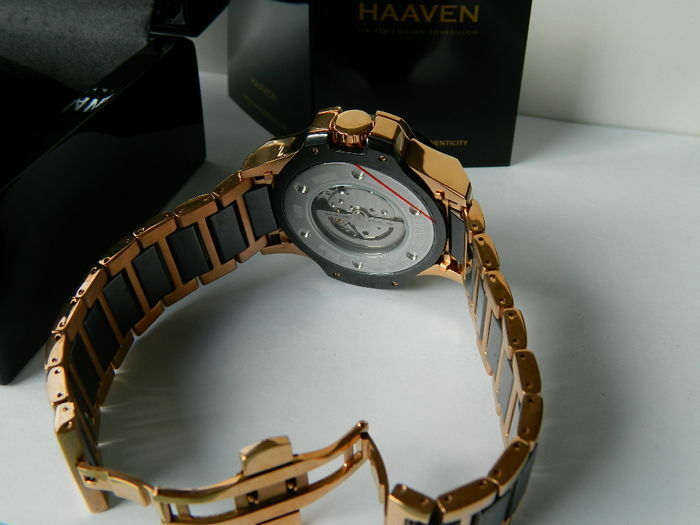 Haaven is a Dutch brand which stands for top-quality watches. 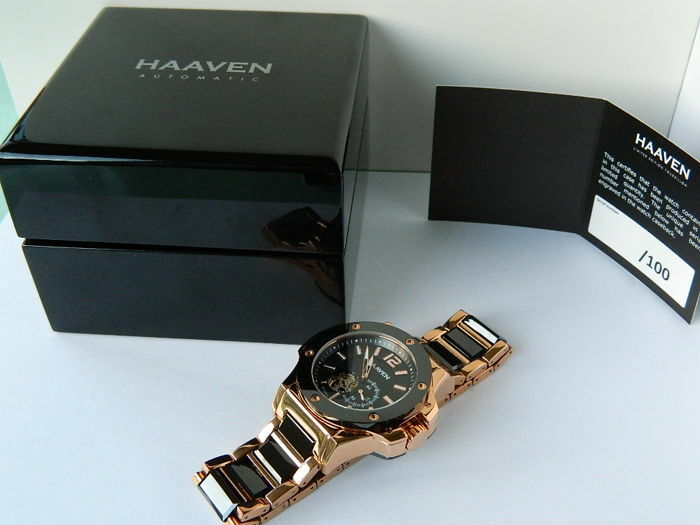 Haaven is known for the wonderful 'high-gloss' appearance of its watches (eye-catchers). 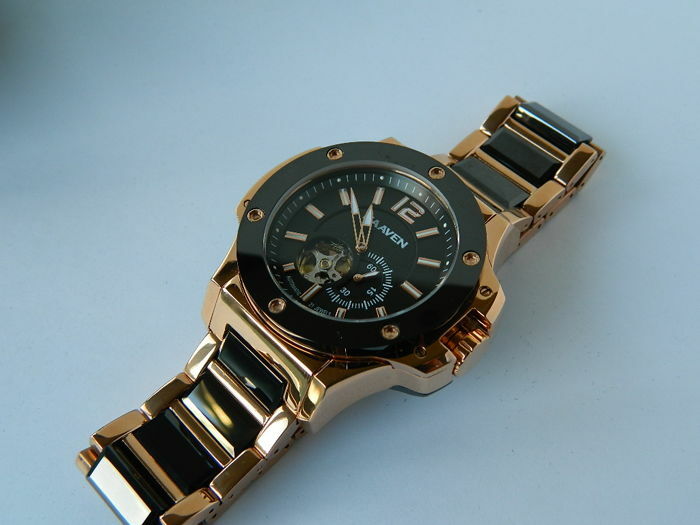 Watch with a top-quality Japanese Miyota 82S5-2 automatic movement with a small second hand. 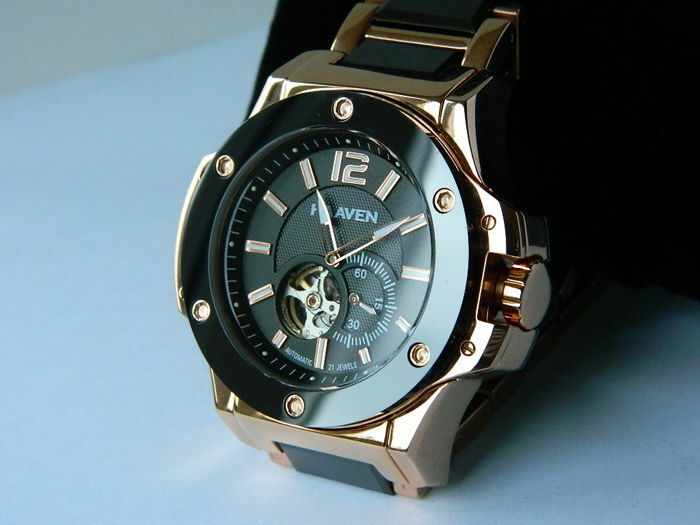 Openwork black dial with luminous markers. 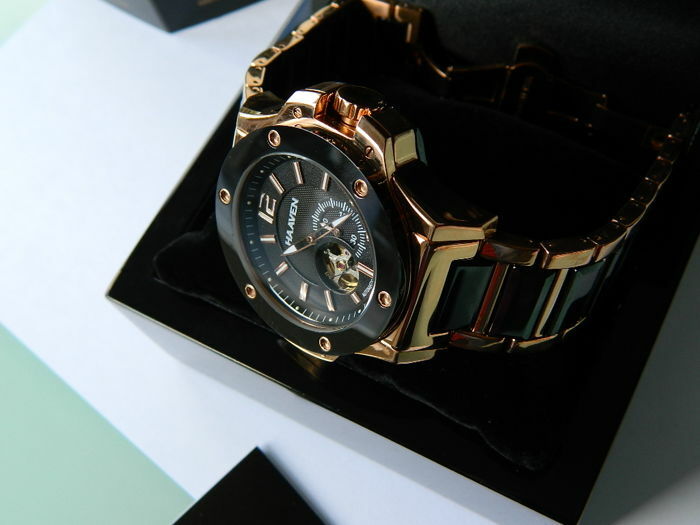 IP gold-coloured steel case with genuine ceramic top and bottom ring. 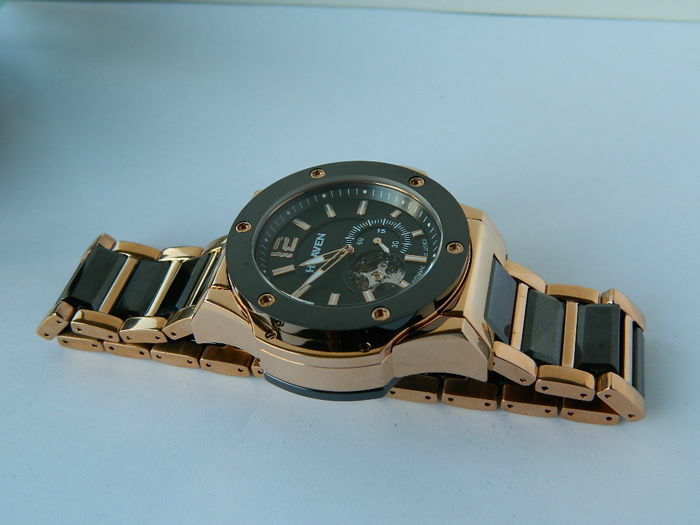 Outer diameter of the round bezel is 43.5 mm, measured without crown. Bridge which protects the crown. 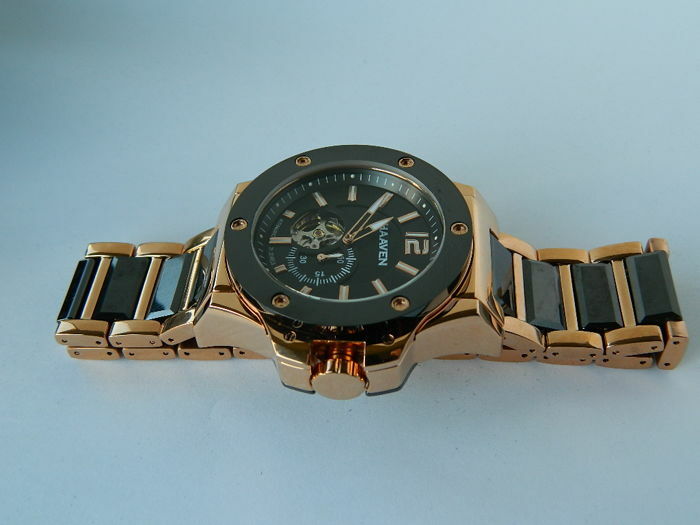 IP gold steel strap with genuine ceramic elements and adjustable folding clasp. 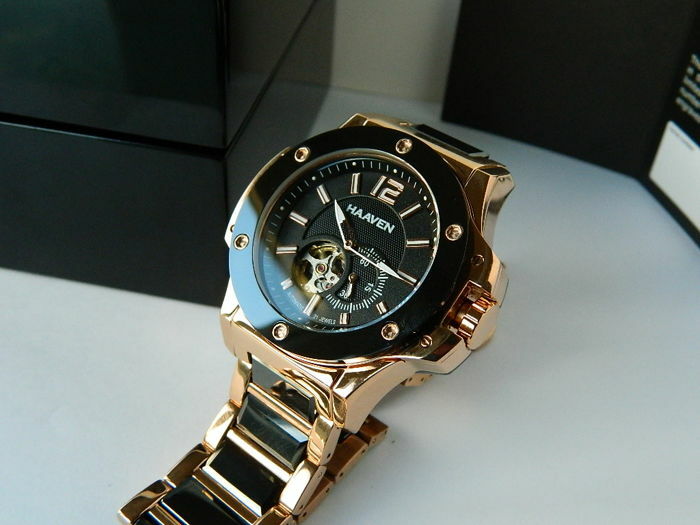 Watch is much more beautiful in reality than it is in the photos. 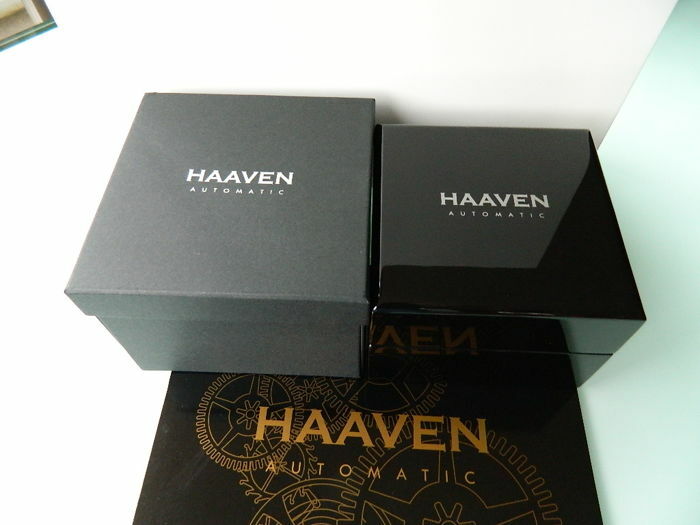 Vendedor 100% recomendable(atento y amable),el producto tal cual se anunciaba,embalaje perfecto y el envío rápido.Una transacción perfecta. 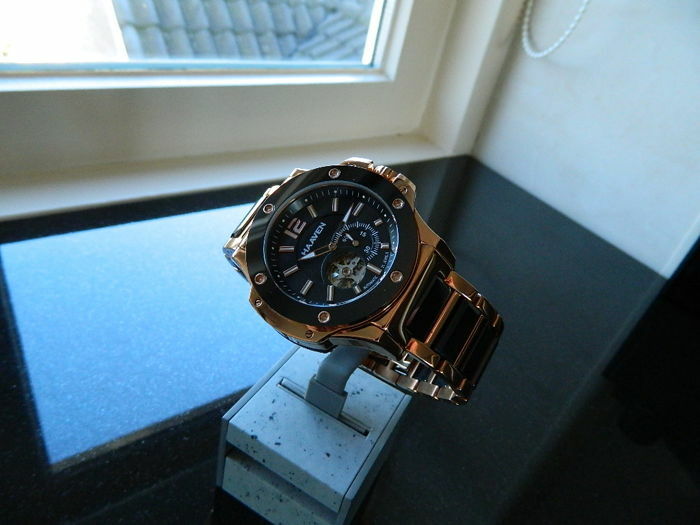 Netjes en snel verzonden, erg blij met het horloge, nog mooier dan op de foto's!! 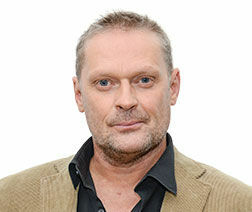 Fijne verkoper! Verpakking, snelheid, Klokje, Prima! Tevens de feedback na aankoop! 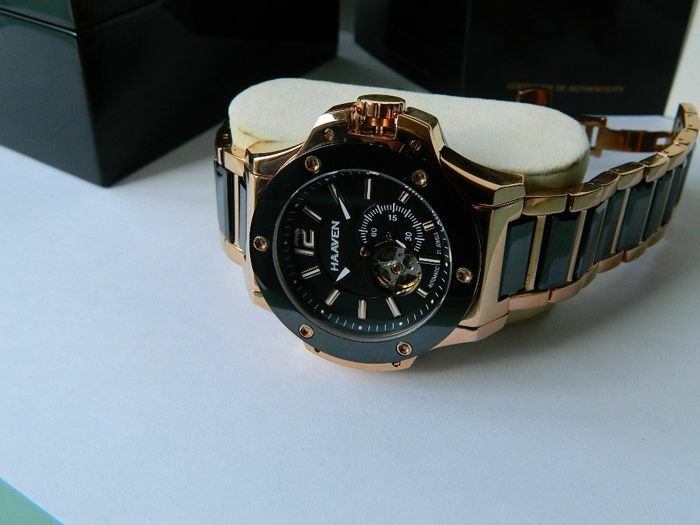 Orologio veramente bello! !...Al di là delle aspettative! !Consegna ben tracciata e rapidissima.Soddisfatto!! 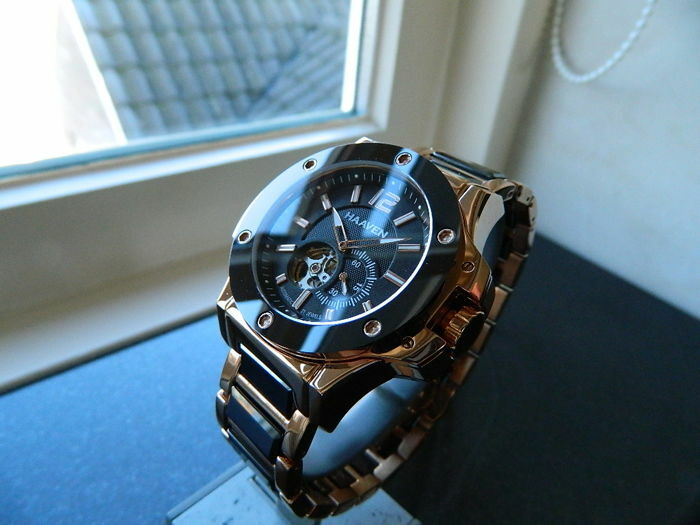 goede kwaliteit horloge. eerlijke verkoper. gelijk op de post. volgende dag binnen.